One of bitcoin’s leading merchant processors, BitPay, has introduced a new pricing plan that makes its basic level of service free and unlimited. The new plan allows merchants unlimited use of any plugin, API or app from the BitPay library and access to the company’s email support. The company’s business and enterprise plans, which offer customers additional features, will continue at existing prices. The new pricing plan helps further reduce the barrier to entry for new merchants that are looking to accept bitcoin payments. Previously, BitPay’s basic pricing plan was available to merchants at a cost of $30 for 30 days, for transactions of up to $10,000 daily. By contrast, Coinbase’s processing service has been free for merchants that want to receive and keep payments in bitcoin. The wallet provider and payment processor – and main competitor to BitPay – charges a 1% fee for merchants wanting to exchange their bitcoin sales’ earnings for dollars, but only after the company’s first $1m in sales. 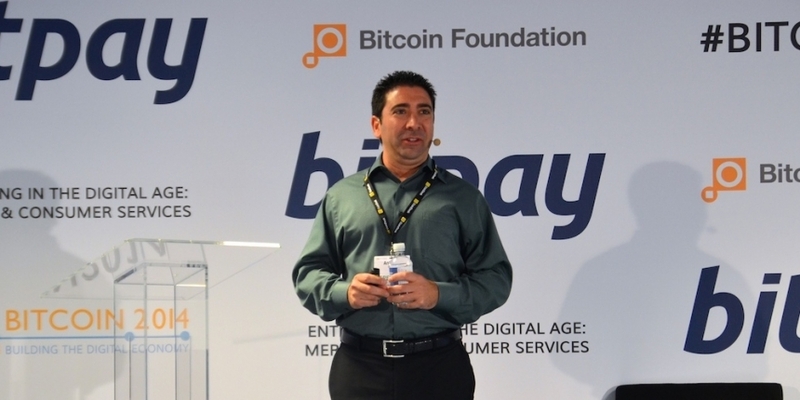 The move returns BitPay’s attention to its core service, as it has recently been focusing efforts on its consumer platforms. Earlier this month, BitPay introduced Get Bits, a Facebook app that helps friends trade bitcoin, as well as the beta version of its multi-signature wallet, Copay. The company has more than 35,000 merchants in its network, including WordPress, Virgin Galactic, TigerDirect, Newegg and e-commerce marketplace platform Shopify. However, in recent months, Coinbase has also partnered with marquee names like Dell, Dish Network, Expedia and 1-800-Flowers. Further heightening the competition between the companies, this month, Shopify – whose payments processor was BitPay, initially – added Coinbase as a second option for its merchants. The intent, the company told CoinDesk, was that the processing services might “innovate a bit more” so that customers might benefit.